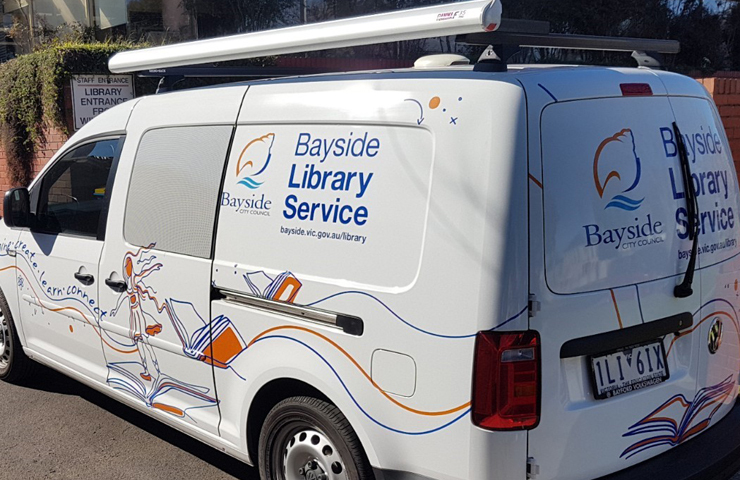 Created in 1994 from the former cities of Brighton, Sandringham, Moorabbin and Mordialloc, the City of Bayside is located within the inner eastern suburbs of Melbourne. Recognising the need to take library services to Community groups, such as aged care and childcare groups and being aware of the difficulties of inner city traffic and parking, the Bayside Library Service needed to create a lot of space in a small van to fulfil this need. 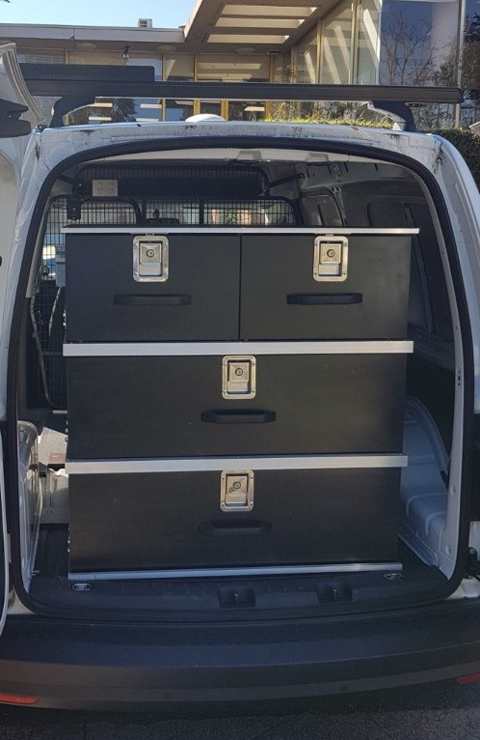 The VW Caddy storage capability provided the necessary vehicle solution and VQuip provided the customised van drawers to maximise the Caddy van storage and enable the job to be done. 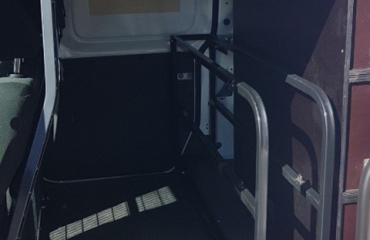 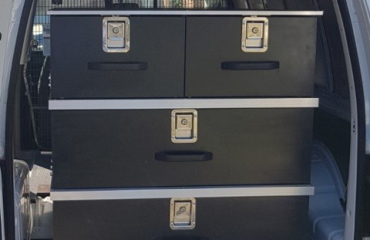 In addition to the Caddy drawer storage VQuip also provided customised Caddy van racking to hold accessories such as folding tables, whiteboards and other materials. 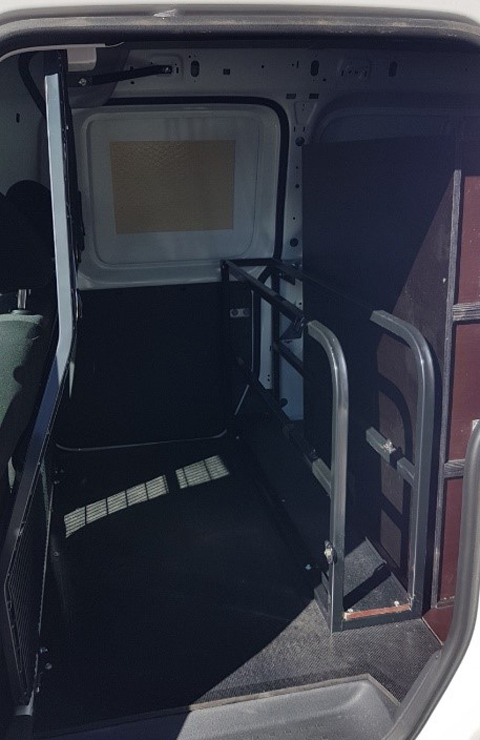 Careful utilisation of space and ergonomic considerations were paramount when the concept was developed, ensuring that the van remained well stoked for those who needed to work within it.